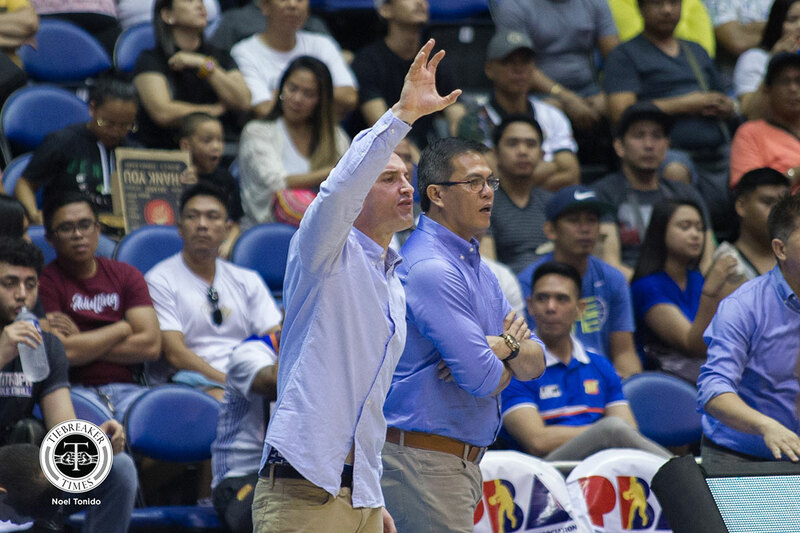 TNT KaTropa head coach Bong Ravena couldn’t help but feel frustrated when his side lost big to the NorthPort Batang Pier, as it put an end of their chase for the twice-to-beat advantage in the 2019 PBA Philippine Cup playoffs. “Sayang talaga,” said Ravena after their 83-109 defeat that also snapped their league-best five-game winning streak. The Texters’ win-loss record dropped to 7-4, and the stinging loss means they are only the second seed. The coveted playoff incentive goes to the Rain or Shine Elasto Painters, who ended the elimination round with an 8-3 record. Ravena lamented that the KaTropa had an off night at the worst time possible; an accurate assessment according to the numbers, as the Texters shot just 39.5 percent from the field and only made nine of their 35 free throws. 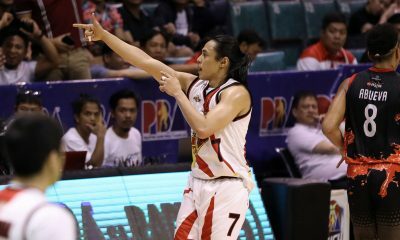 Their defense was also less effective than in their past games, as they allowed the Batang Pier to shoot an excellent 52.8 percent from the floor, including an impressive 14-of-30 shooting clip from beyond the arc. “We’re not making stops, plus they played really well. They shot high, like  percent from the outside. We’re off tonight. We cannot shoot our free throws, we cannot make our stops,” rued one of the PBA’s legends. 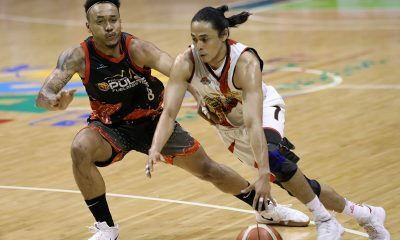 Looking at the potential playoff picture, there is a possibility that TNT will face defending four-time All-Filipino champions San Miguel Beermen in the quarterfinals. And if it happens, Ravena said that they have to be prepared. “Paghahandaan na lang namin. We have to put more emphasis on – as usual – our defense. ‘Yung depensa namin, kailangan bigyan namin ng onting sipag pa. ‘Yun lang. Kita naman lahat eh. Wala eh,” said Ravena.